Regenerate your senses with rose petals and the sensual scent of Damascene roses while salt pamper and soothe your skin. This bath captures the scent of the sea with a hint of rose. 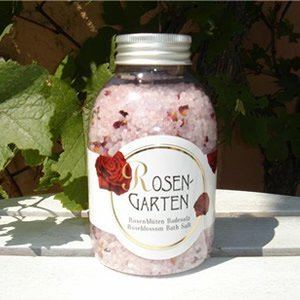 Application : 4 EL Bath Salts for one Rose Bath.